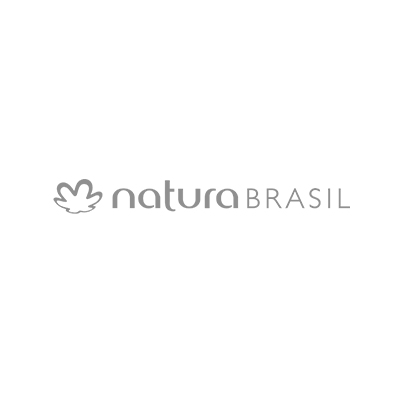 For over 40 years, Natura has been one of the leading, and most respected, beauty brands in Brasil. The brand is known for its skin care, hair care and fragrances that use natural ingredients such as Castanha, Cacau, and Acai sourced from Brasil’s great biodiversity. Naturaworks directly with local Brazilian communities in the Amazon region to help them develop sustainable businesses that keep the forest standing.The brand is deeply committed to sustainability and ethical trade and was awarded the prestigious UN Champions of the Earth Award in 2015.